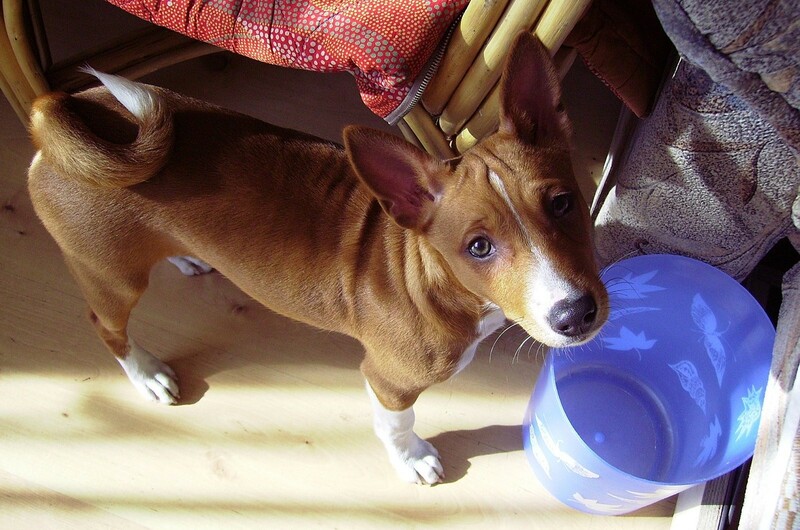 Basenji - the dog unusual appearance, which is completely odorless and is not able to bark. Basenji - the dog unusual appearance, which is completely odorless and is not able to bark. Breed graceful, intelligent, affectionate, fearless and curious, making it the best companion for man. Beautiful dogs and puppies of large and small breeds posing in photos of high resolution. High quality pictures with dogs.